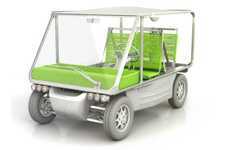 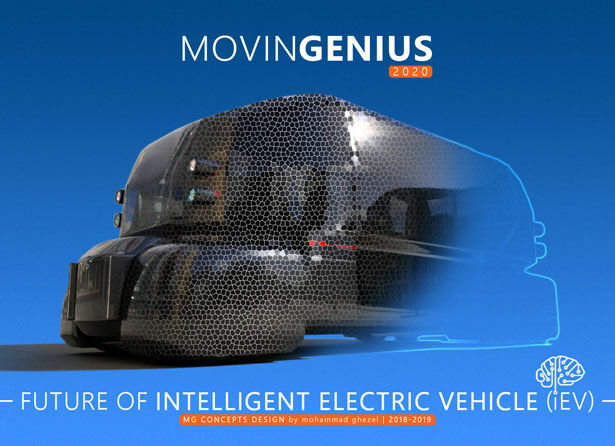 The conceptual 'MOVINGENIUS' intelligent electric vehicle has been designed by Mohammad Ghezel as a revolutionary approach to urban transportation that will change according to the needs of the passenger(s). 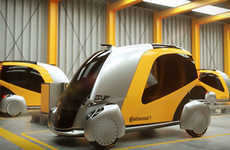 Featuring solar panels on the roof and two battery packs, the vehicle is capable of running without the need for traditional charging (unless required) to keep it going for extended periods without downtime. 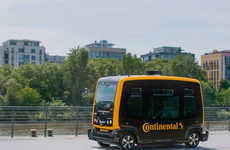 The autonomous design of the vehicle will automatically detect any obstacles on the road including pedestrians and other cars to let it easily glide through urban environments in a safe, effective manner. 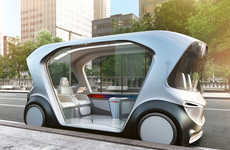 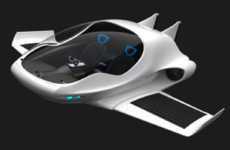 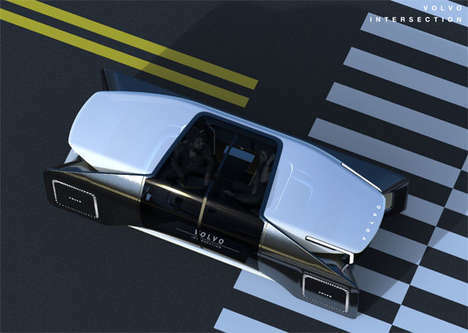 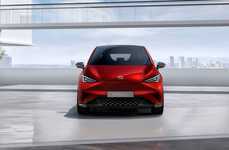 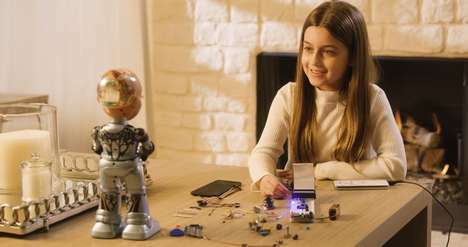 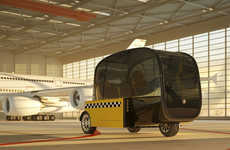 The conceptual 'MOVINGENIUS' intelligent electric vehicle also features windows that will automatically or manually change to translucent or transparent depending on conditions and has a self-healing exterior paint to repair damage.